Visit The Company Lab (CO.LAB) the third Thursday of every month to receive free software product advice from Carbon Five. 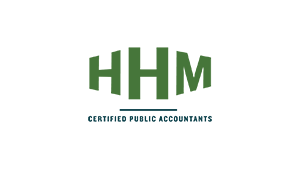 Visit The Company Lab the first Thursday of every month to receive free financial and accounting advising from Henderson Hutcherson & McCullough. 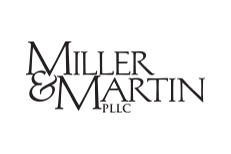 Visit The Company Lab the first Tuesday of every month to receive free legal advising from Miller & Martin.